Want to visit us? Click here to register to any of our events! 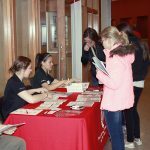 This link will also help you explore other visit opportunities at UW-Madison including housing tours, and more! Each of our experiences vary depending on your needs. Do you want a quick overview of our college? Information sessions may be what you are looking for. Do you want more in-depth information and connection to the college? A Visit Day could be the right fit. You can register for a visit on Visit Bucky, where you will also find campus-wide visit options offered by the UW-Madison Office of Admissions. Are you interested in the areas of biosciences, food systems, environment, health and wellness, agriculture production, and economic and community development? Do you want to learn about CALS’ 24 majors and student services? Attend a session led by CALS professional staff. 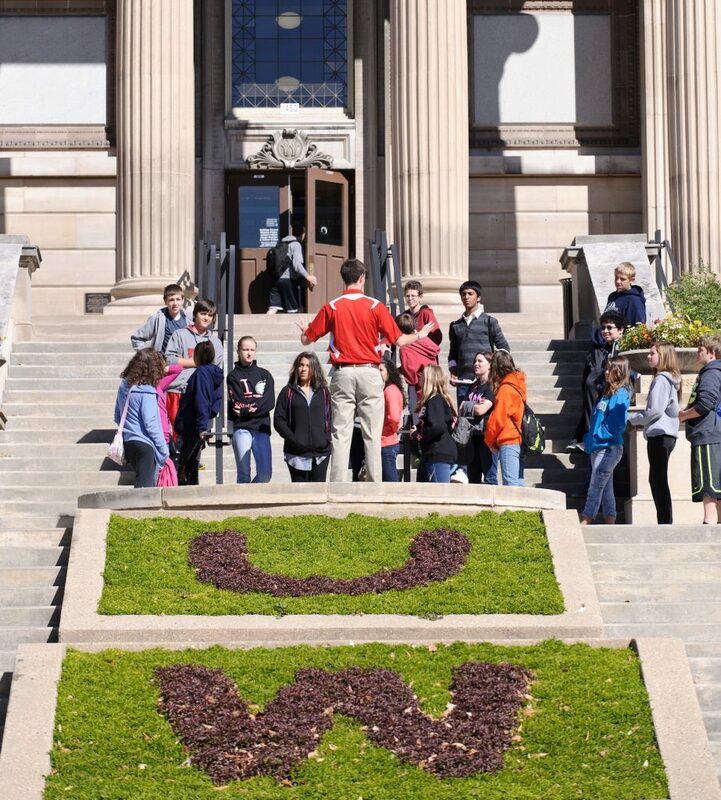 Do you want to learn about campus and tour CALS academic buildings alongside current CALS students? In these sessions, CALS Student Ambassadors will share their personal student experiences as students in the college. The team is made up of 25 current CALS undergraduates who connect with prospective students and their guests at all of our events. They are excited to meet you and share with you their personal CALS journey! 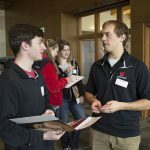 Are you an admitted student to UW-Madison and curious about what else happens on campus beyond classes? This event offers the opportunity to attend a Majors Fair and hear from Housing, Career Services and International Programs. Do you want to explore our campus and learn about exciting opportunities awaiting you in CALS’ four-year degree programs? These visits include information about the college, admissions, scholarships, financial aid and degree program opportunities as well as meetings with advisors and a walking tour of our beautiful lakeshore campus with a student ambassador as your guide. Do you want to learn more about the campus environment and what it means to be a Badger? 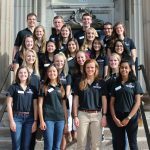 Through one-on-one time with our Student Ambassadors, you can attend classes, experience life on campus and gain insight from current CALS undergraduates.